Find freedom from life’s hurts, hang-ups and habits. The purpose of the Celebrate Recovery (CR) is to provide fellowship and celebrate God’s healing power in our lives through the “8 Recovery Principles” and “12 Steps.” By working and applying these Biblical principles, we begin to grow spiritually and allow God to change us. We become free from our addictive, compulsive and dysfunctional behaviors. This freedom creates a peace, serenity, joy, and most importantly, a stronger personal relationship with God and others. Celebrate Recovery is not just a program for Substance Abuse. The program helps us deal with many issues in our lives. Some of those issues are: Abuse, Anger, Alcoholism, Anxiety, Depression, Adult Children of Alcoholics, Codependency, Grief, Divorce, Relationship Issues, Overeating, Drug Addiction … and many others. Our hope is to provide men and women with a safe place to share their hurts, habits and hang-ups with others in an atmosphere of worship, community and scripture. Our prayer is that through this ministry, you will be able to exchange the struggles in your life for the abundant life that Christ came to make available to us all. Celebrate Recovery at Good Shepherd Mission is open to everyone in the community, 18 years and up. Are you looking for a place to serve? 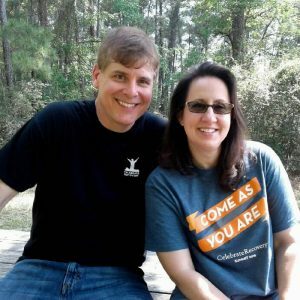 Join us in this life–changing ministry! Is there a hurt, hang-up or habit in your life that is weighing you down? There is HOPE! 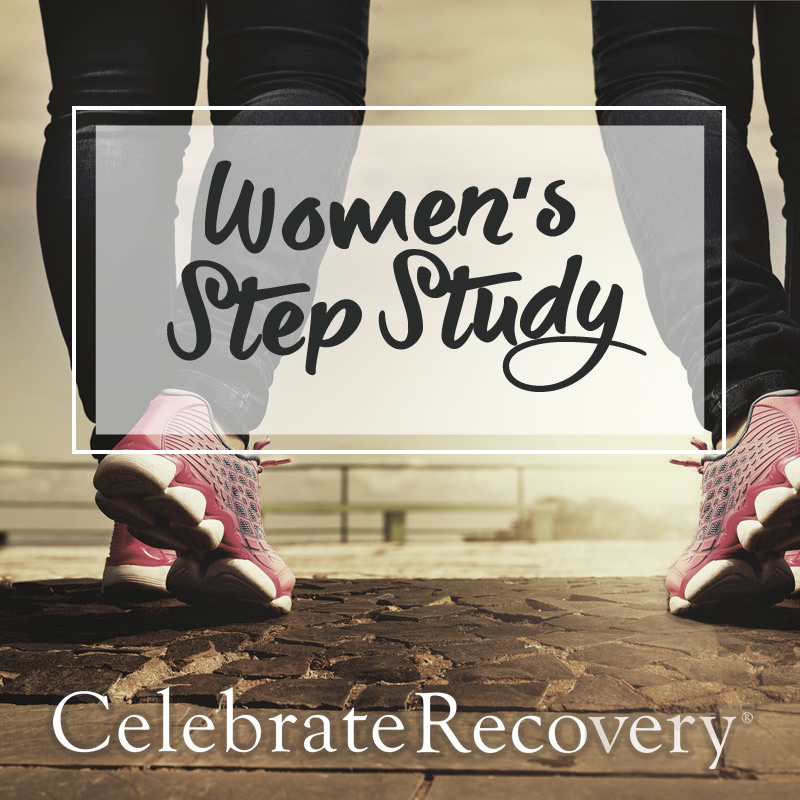 Work through the Christ-centered 12 steps with a small group of women that you will come to know and love as you journey towards healing together! The step study is open to any woman in the community, ages 18 and up. Step Study Groups go through the four Celebrate Recovery Participant Guides. You will answer and discuss the questions at the end of each lesson together and delve deeper into your past and the choices you have made. 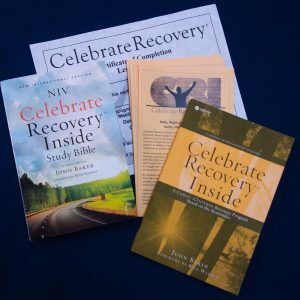 Celebrate Recovery Inside (CRI) is the prison and jail extension of the Celebrate Recovery Ministry that encourages fellowship and celebrates Christ’s healing power in the lives of people as they work their way along the road to recovery. Lives are changed as experiences, strengths, and hopes are shared with one another. In addition, individuals become willing to accept God’s grace and forgiveness in solving life’s problems. CRI provides a natural transition back to the community from the institution since there are churches that have Celebrate Recovery in many communities. Additionally, there is an opportunity for the family of the incarcerated person to receive help as they become involved in Celebrate Recovery at the local level during their loved one’s incarceration. We are currently involved with CRI at Wynne Unit (Huntsville, TX) and Eastham Unit (Lovelady, TX). Not in Huntsville? Find a group near you! 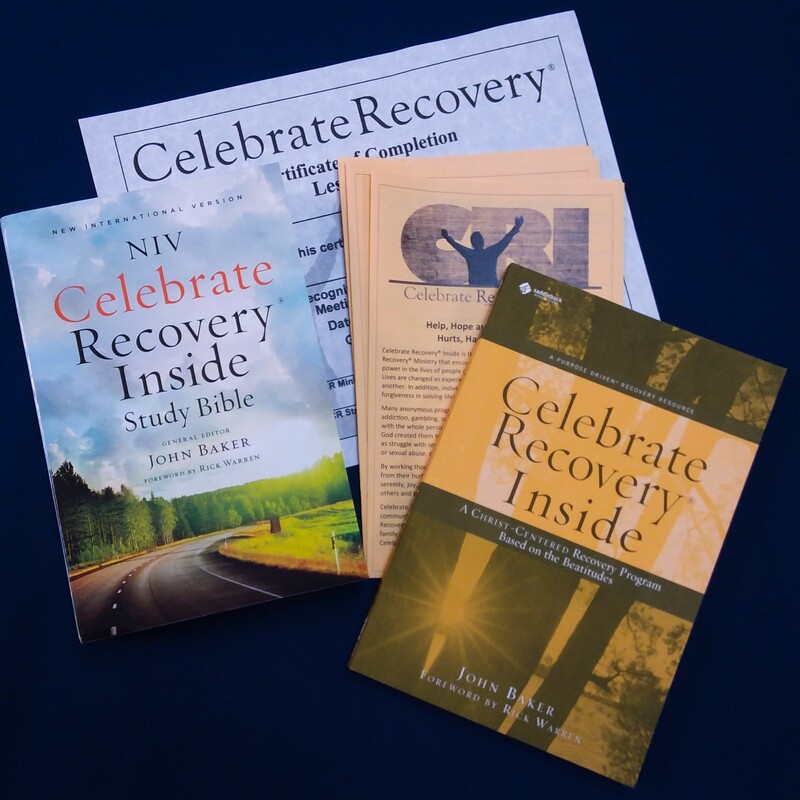 Learn more about Celebrate Recovery and Celebrate Recovery Inside. Celebrate Recovery at Good Shepherd Mission is sponsored by Covenant Fellowship.